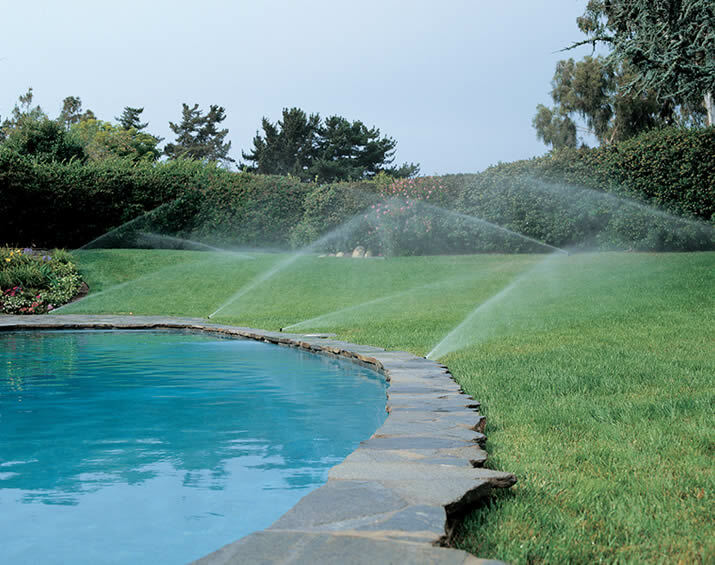 A family owned, full service lawn and garden sprinkler company in New Jersey. 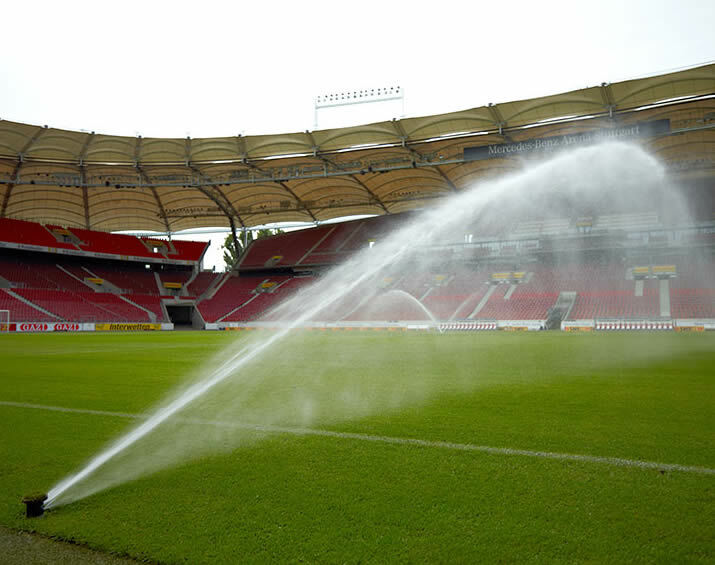 Providing superior sprinkler and irrigation services. 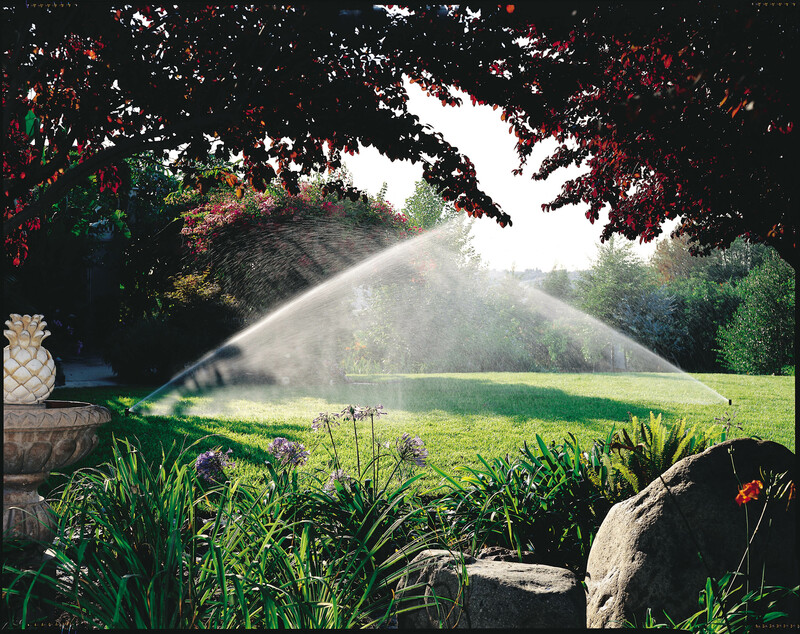 We have provided excellent services to a broad range of important companies in New Jersey, keeping their lawn beautiful and appealing. 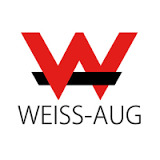 Weiss-Aug have relied on us for corporate lawn because we strive to project the right image. Our services match the hotel's reputation for luxury and class. Oticon is a hearing aid manufacturer based in Copenhagen, Denmark founded in 1904. 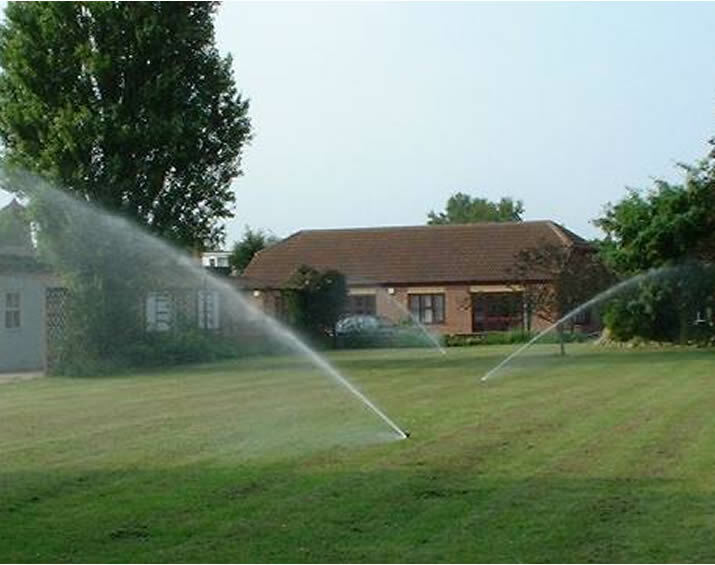 At their USA office, we are there to keep their landscape healthy. Flexi-Van is one of the largest vehicle chassis providers in North America. 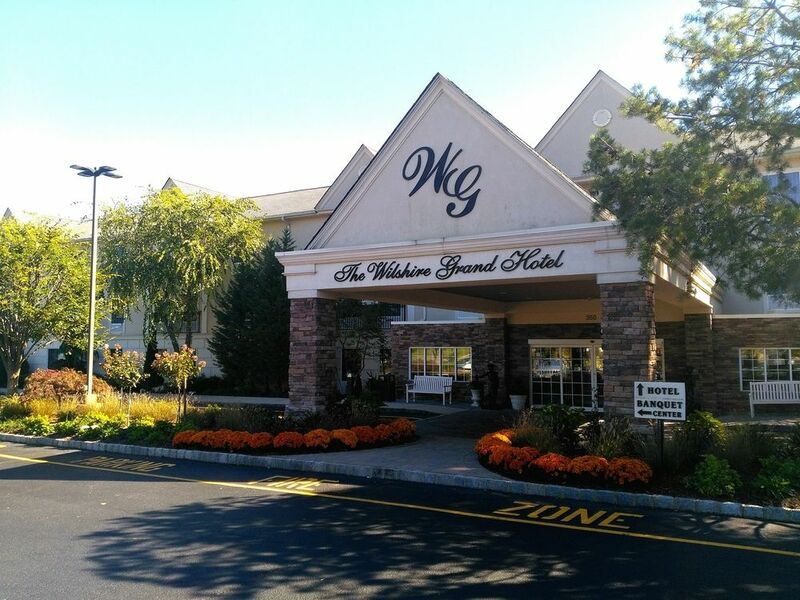 We maintain the lawns at their Kenilworth, NJ, office in keeping with the company's image. 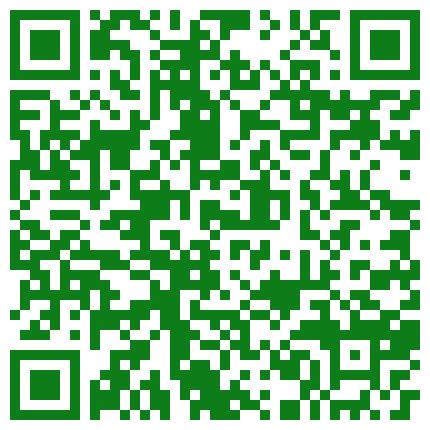 Hundreds of our customers continue to testify about how happy they are with our services. 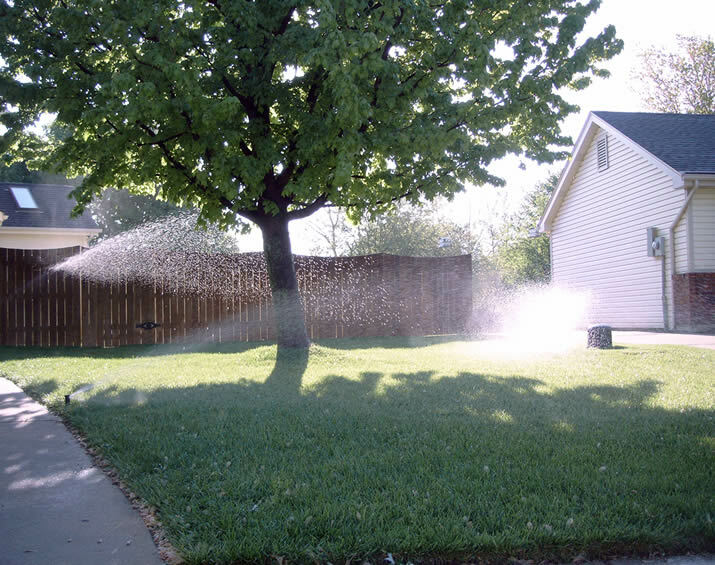 "We had our new sprinkler system installed by Superior. They showed up on time, did no damage to our existing landscaping, taught us how to use our system in just minutes and the price was reasonable. What a class act! Thank you Superior." 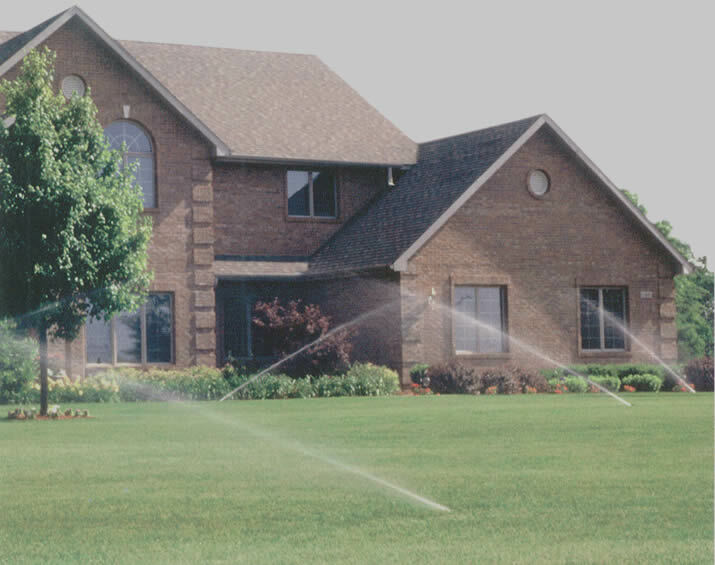 "Superior fixed my aging system, that was installed by another company, at a fair price. This company was professional, polite and on time. The service techs even wore shoe coverings on their feet, when entering my home. The best decision I ever made." "Wanted to thank you again for great installation last week. Thx." "Thank you for having the guys come out this morning to my house. Everything was great. Ken and his helper were superb! Keep up the great work... and now that we put in the boiler drain outside, the winterizations should be very easy now." 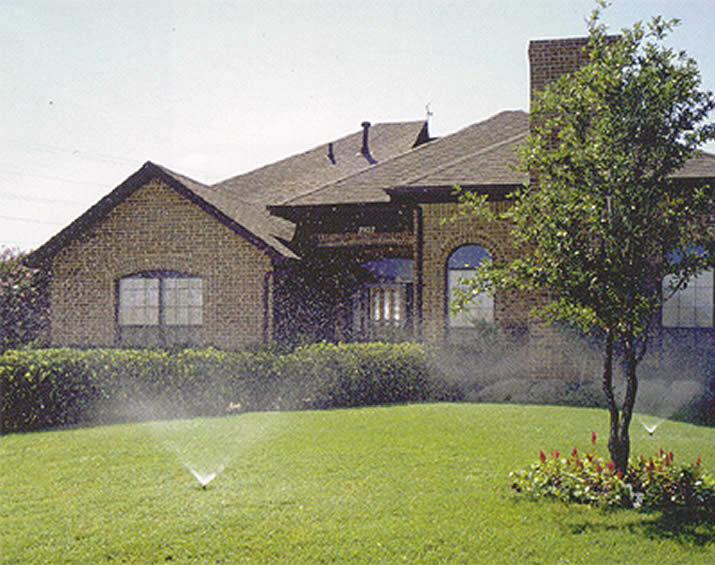 Superior Lawn Sprinklers is dedicated to designing and installing sprinkler systems. We serve clients in Union, Fanwood, Garwood, Kenilworth, Mountainside, New Providence, Roselle Park, Roselle , Elizabeth, Linden, Rahway, Summit, Westfield, Berkeley Heights, Clark, Cranford, Hillside, Scotch Plains, Springfield. Winfield; Newark, Belleville, Bloomfield, Caldwell, Cedar Grove, Orange, East Orange, Fairfield, Glen Ridge, Irvington, Livingston, Maplewood, Millburn, Montclair, North Caldwell, Nutley, Roseland, and all surrounding areas.